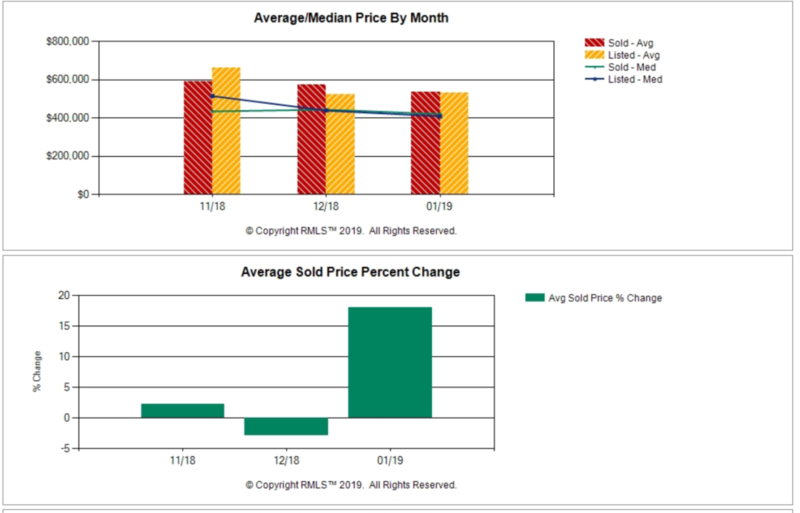 Portland Condo Market Report for the Pearl District, Downtown Portland and Northwest Portland. 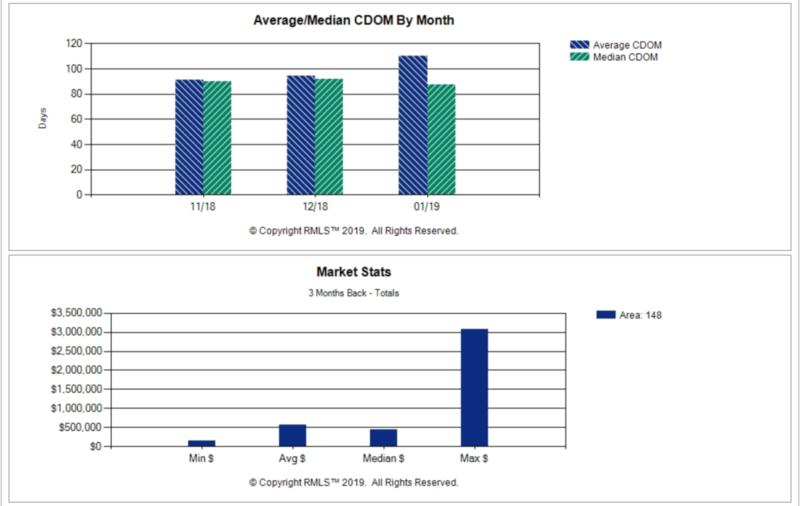 Portland Condos Market Report from RMLS (Multiple listing service) for the last 3 months. 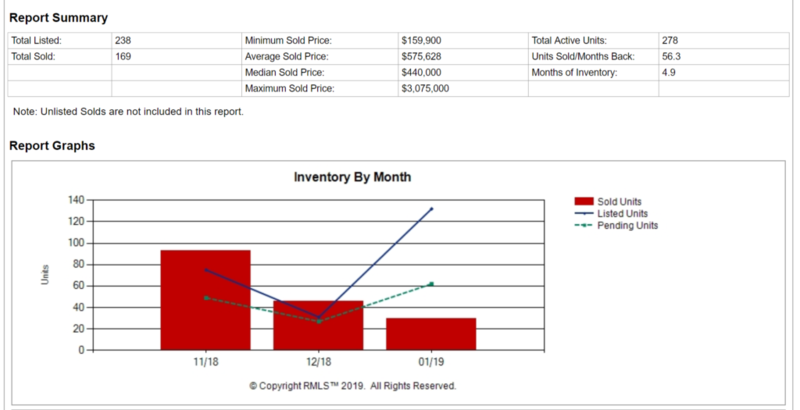 Included in the report are the Portland condos and townhouses currently for sale.